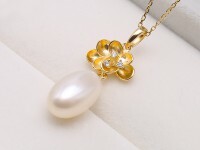 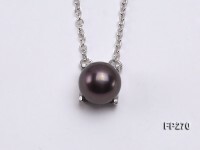 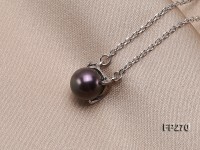 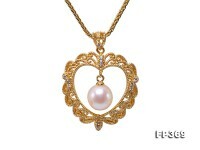 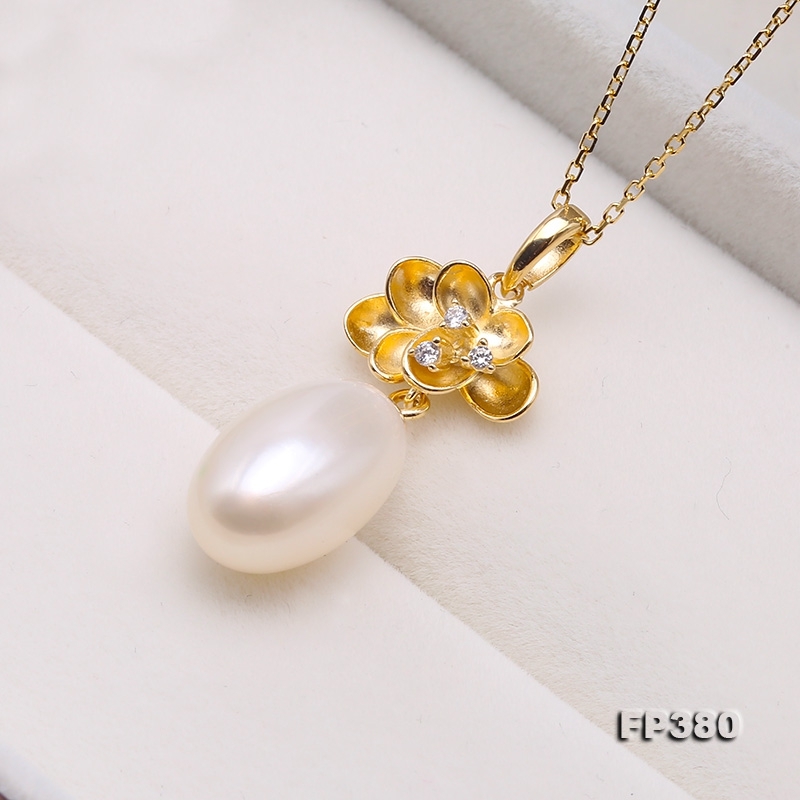 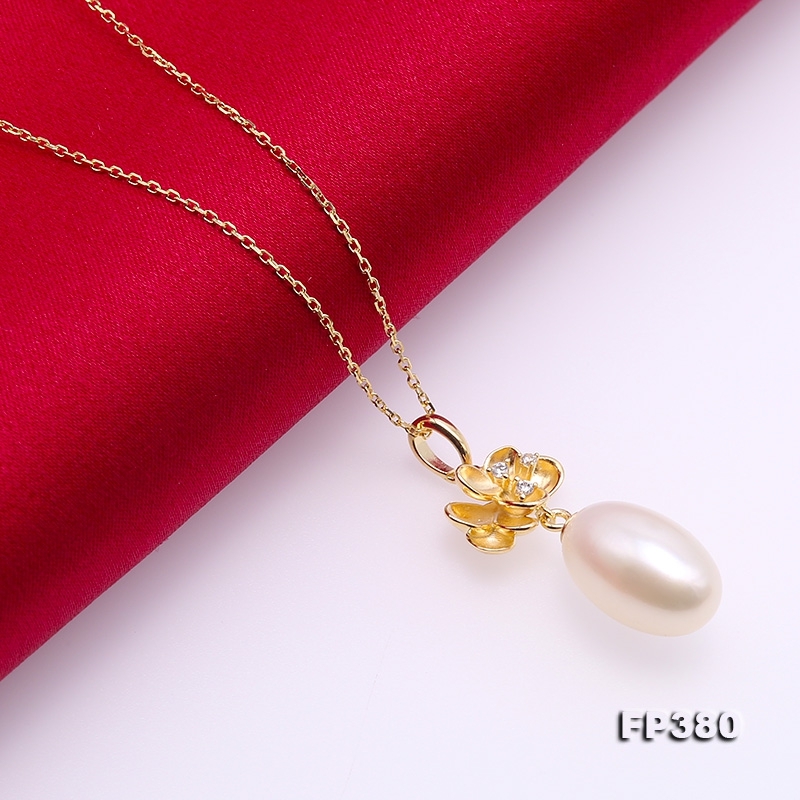 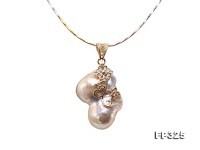 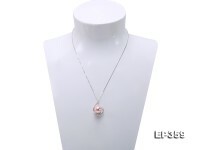 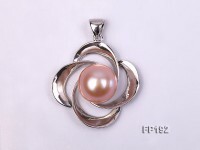 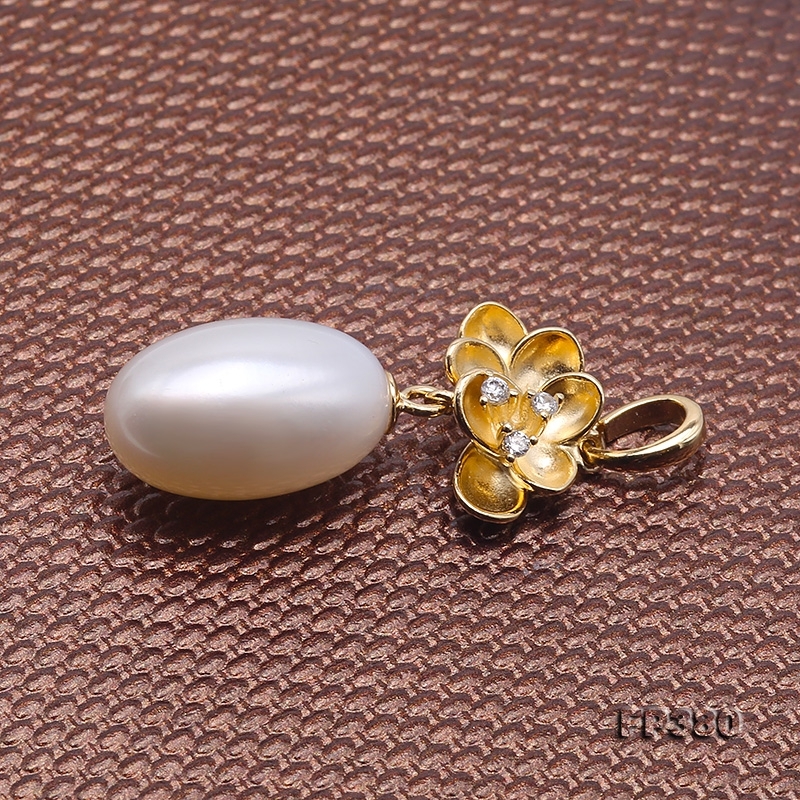 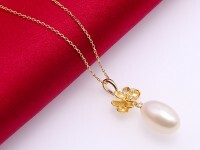 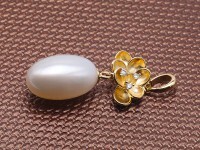 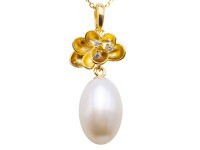 Charming 8.5×13.5mm white oval freshwater pearl pendant for sale. 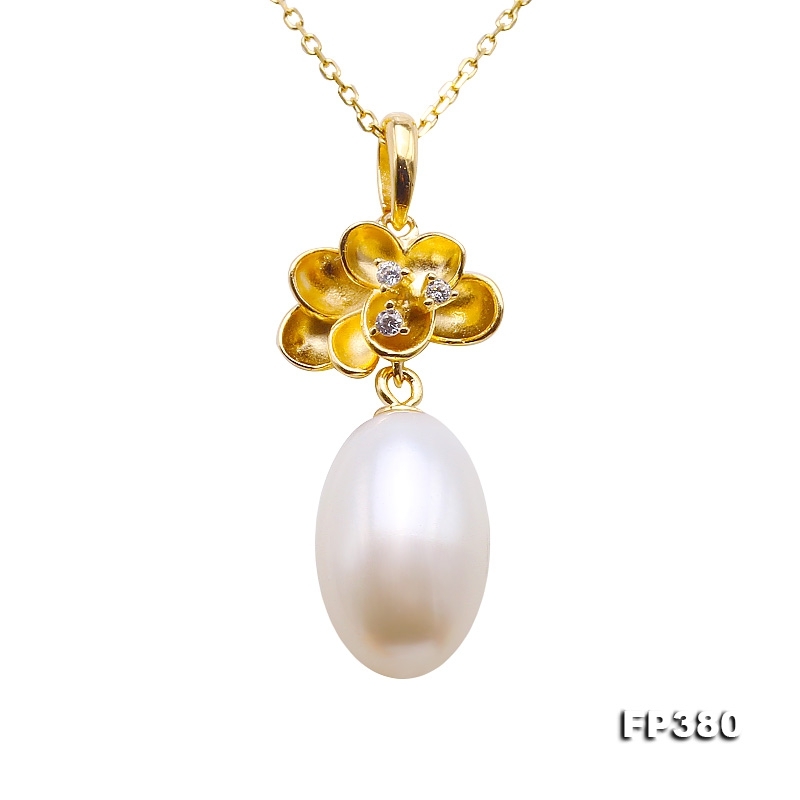 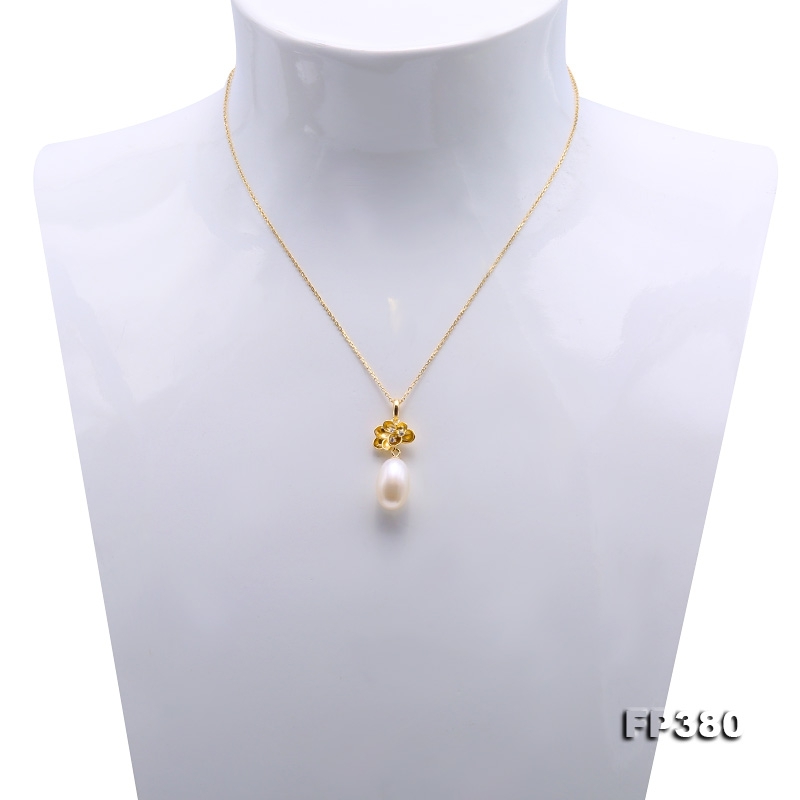 The pearl presents good luster and clean surface, which makes a perfect match with the shiny zircon-inlaid gold-plated pendant bail. 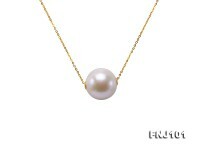 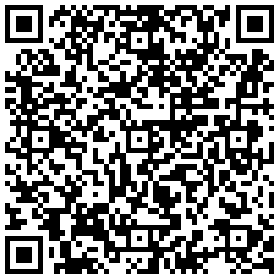 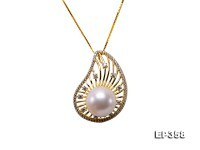 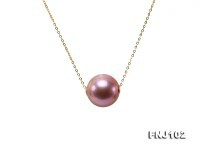 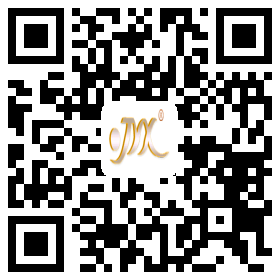 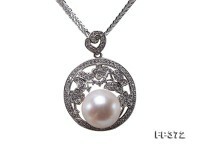 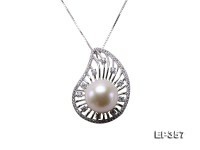 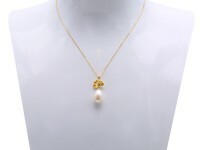 The pearl pendant features classic design and good pearl quality, revealing every touch of femininity and loveliness. 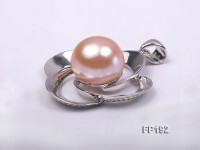 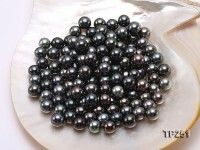 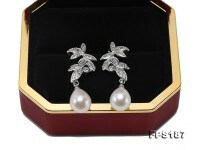 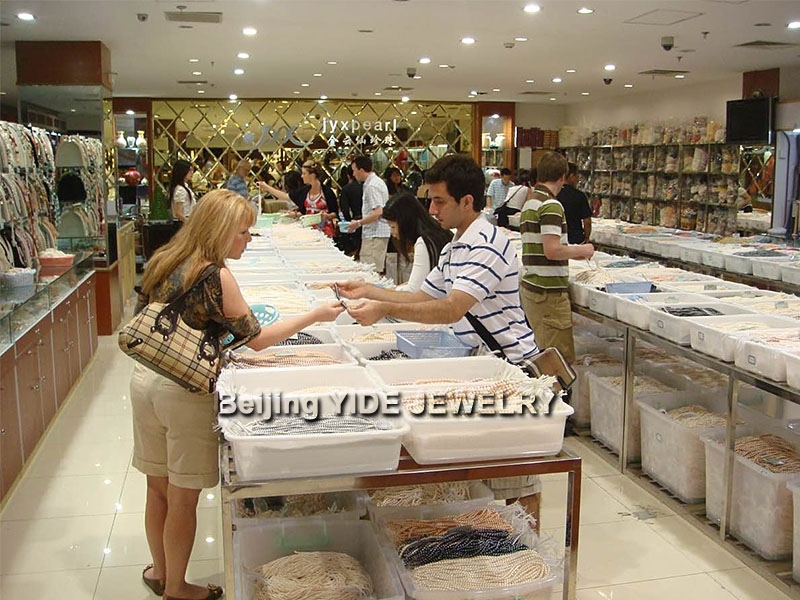 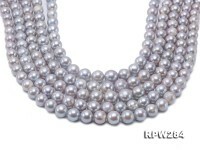 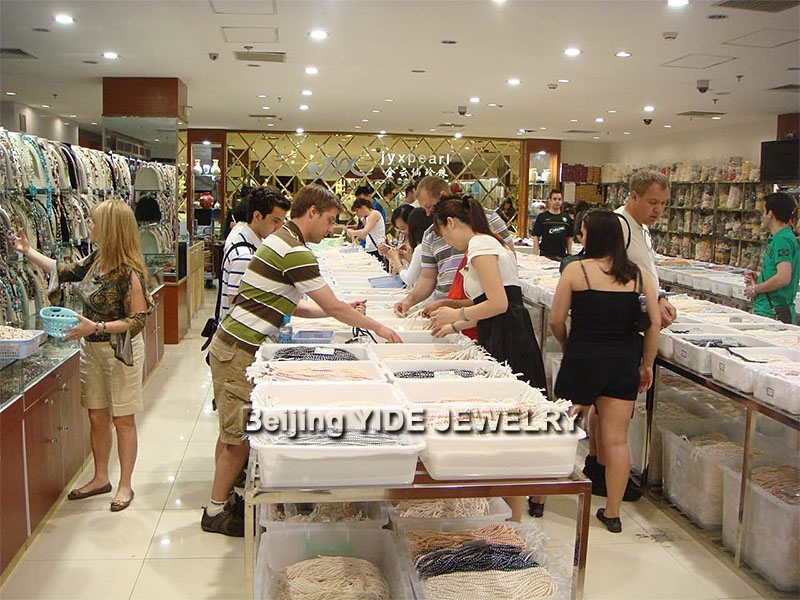 Pearl is often regarded as the Lucky Birthstone of June as well as the Memorial Stone of 13th and 30th Wedding Anniversary.